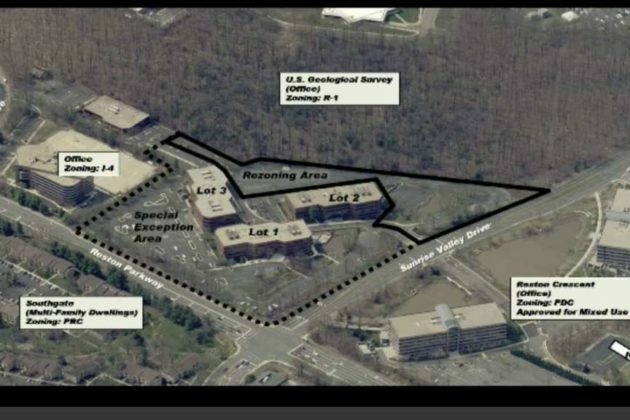 Fairfax County’s Board of Supervisors held a public hearing on yesterday on Woodfield Acquisitions’ redevelopment of Roland Clarke Place. 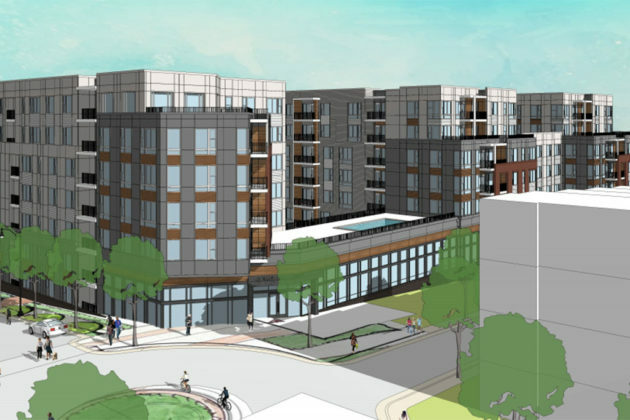 The hearing came days after the Fairfax County Planning Commission unanimously approved a series of proffers for the redevelopment last Thursday (Nov. 15). The county’s board is set to make a decision on the redevelopment at their meeting on Dec. 4. 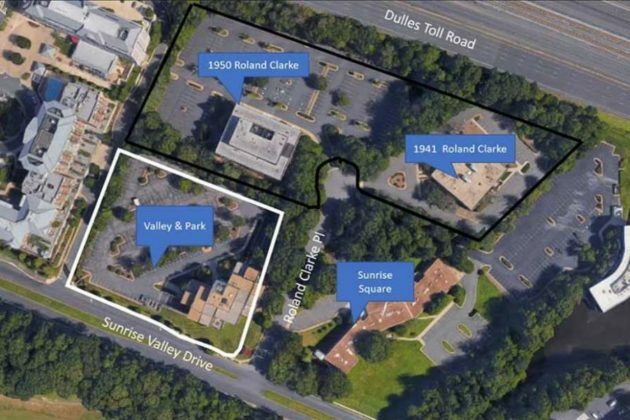 The development would replace a vacant, two-story office building at 1941 Roland Clarke Place with a 308-unit residential complex just south of the Dulles Toll Road. 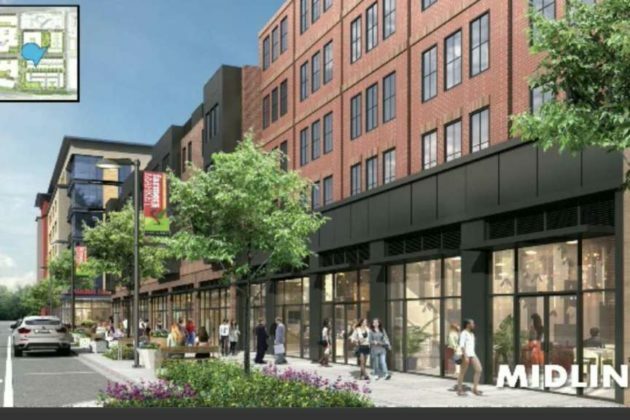 The seven-story apartment building would be about a mile between the Wiehle-Reston East and Reston Town Center Metro stations. Plans for the building include two interior courtyards, an outdoor pool, seating on a third-floor patio and a 409-space, eight-level parking garage behind the building. About one-third of the new development is slated to remain as open space. The existing office buildings on the site were constructed in the early 1980s. 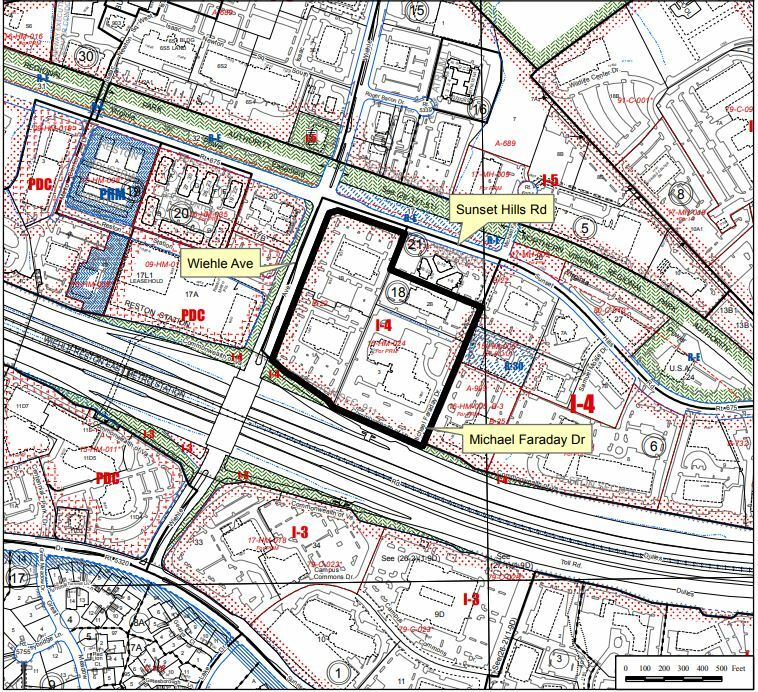 In 2008, the redevelopment of the buildings was planned into three new office buildings, but the plan was never implemented. Nearby, two other residential developments are happening along Sunrise Valley Drive. On the east side of Roland Clarke Place, Sekas Homes is building a townhouse community. On the west side, Toll Brothers is adding 54 townhouses in its Valley and Park development. 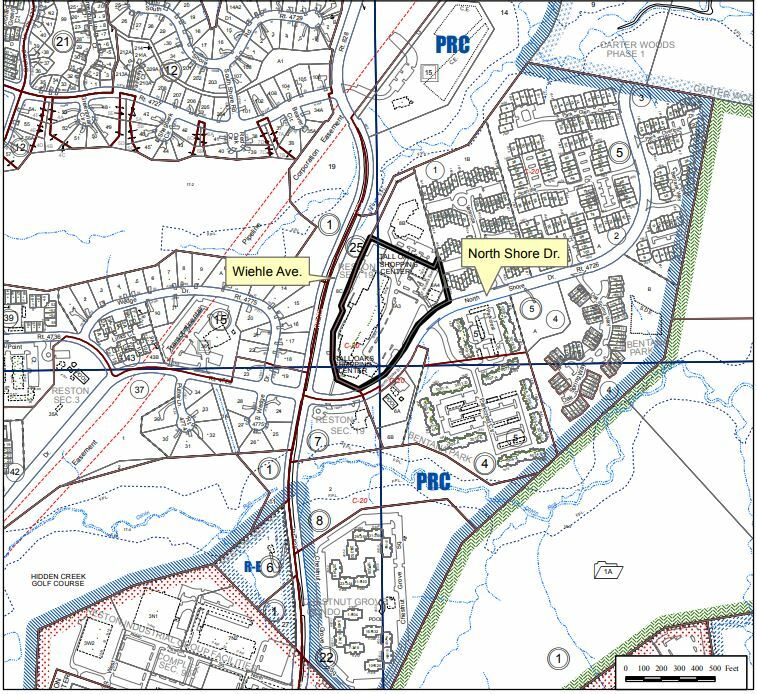 Two major projects near the Wiehle-Reston East Metro station are up for discussion at the Fairfax County Board of Supervisors meeting tomorrow. 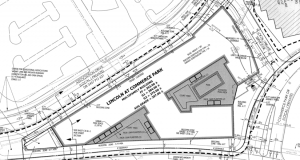 The proposed Lincoln apartment complex at Commerce Park Drive and the Lofts townhomes at Reston Station are on the agenda for about 3:30 p.m. Tuesday. 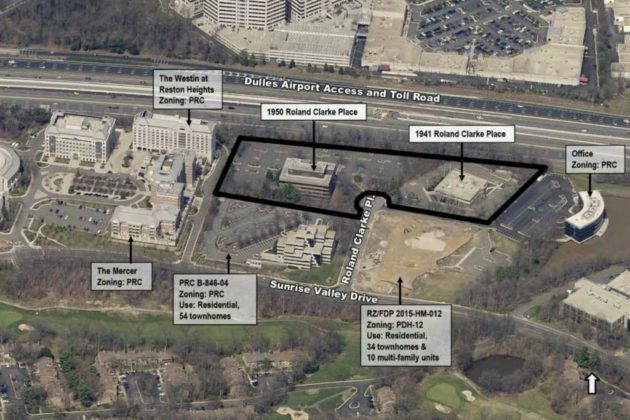 Wiehle Station Ventures LLC is seeking to redevelop a surface level parking lot across the street from the Sunrise Valley convenience center and, beyond that, Reston National Golf Course, into a 260-unit Lincoln apartment building at Commerce Park, Association and Sunrise Valley drives. 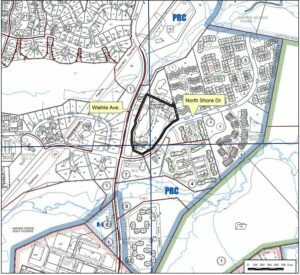 The property is also close to Soapstone Drive, where a future toll road crossing is planned. 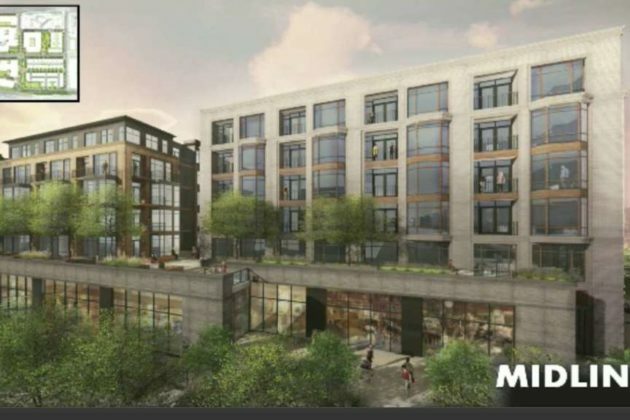 The Board of Supervisors also is set to consider the design concept for the Lofts, in which Pulte Homes would redevelop a one-story industrial building at 1825 Michael Faraday Court into 44 residences. 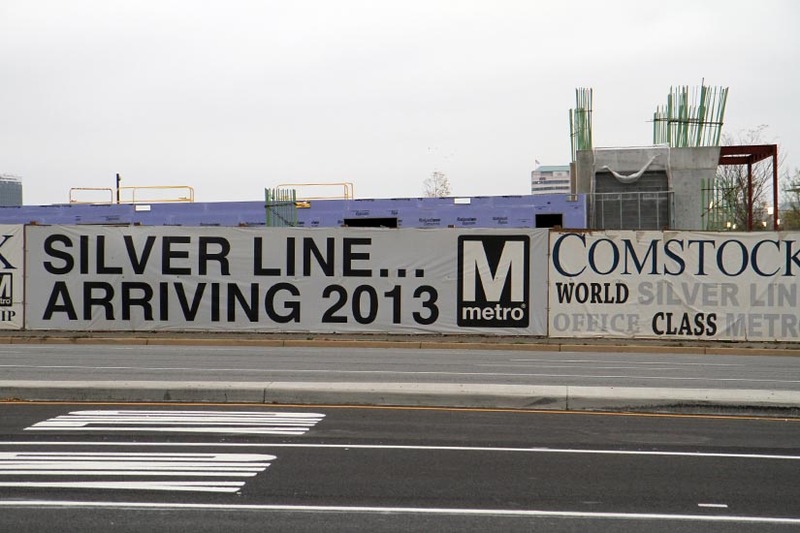 The parcel is about one-third of a mile from the Wiehle-Reston East Metro station. 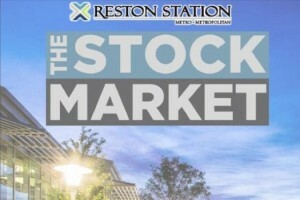 The development and the Metro stop eventually will connect through interior streets, including an extension of Reston Station Boulevard, plans show. Though the Planning Commission has recommended approval to the Board of Supervisors, the concept has not been without issues. 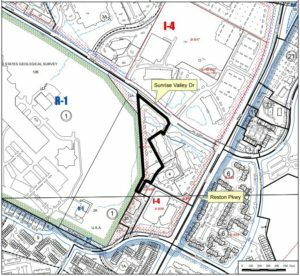 Hunter Mill planning commissioner Frank de le Fe said he feels the project attempts to jam too many residences into too little land, as the plan calls for fitting 12, two-by-two townhouses into less than two acres. Other issues brought up had to do with the configuration of open space, the amount of surface parking, the design of a pocket park and the lack of landscaping connecting to public space. Images via Lincoln At Commerce Park, Lofts at Reston Station, Fairfax County. 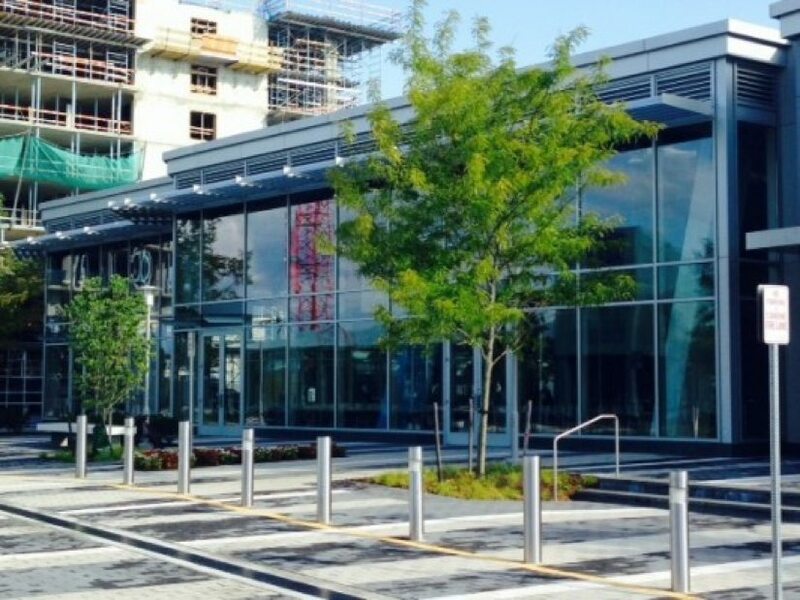 The plan to have an urban-style food and retail market at Reston Station has been put on hold, at least for now. 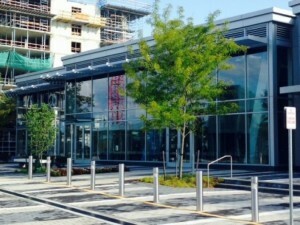 Comstock, which is developing the mixed-use neighborhood at the Wiehle-Reston East Metro station, says it has parted ways with entertainment lawyer and restauranteur Michael Holstein. 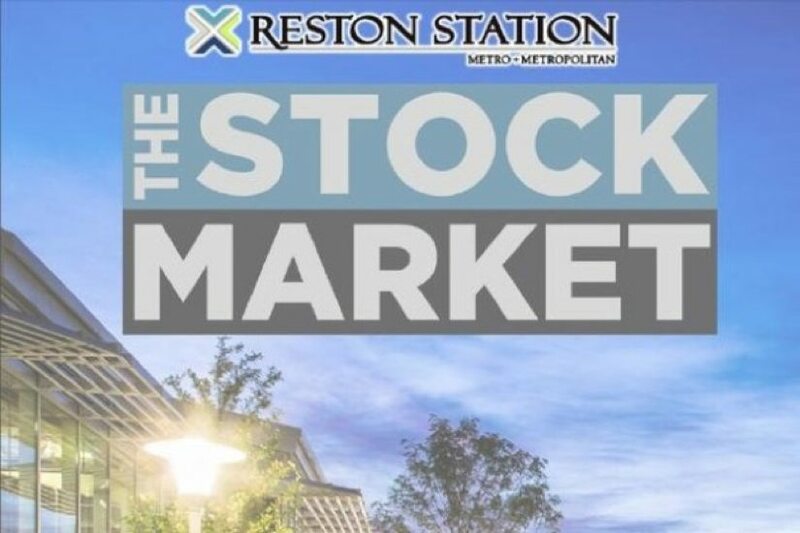 When The Stock Market project for the 11,000-square-foot retail center at Reston Station was announced last December, Comstock and Holstein said they planned to have 10-25 vendors selling a variety of food, drink and other goods in the space by summer 2015. Both Holstein and Comstock said the parting was friendly and mutual. Parker said the market concept could still happen in the future under different leadership. She also said there have been several restaurants that have looked at taking over the entire space. Eventually, the space above the retail center will be built out as a hotel. The 448-unit BLVD Apartments at Reston Station will begin leasing this fall, with the first residents moving in in February, said Parker. 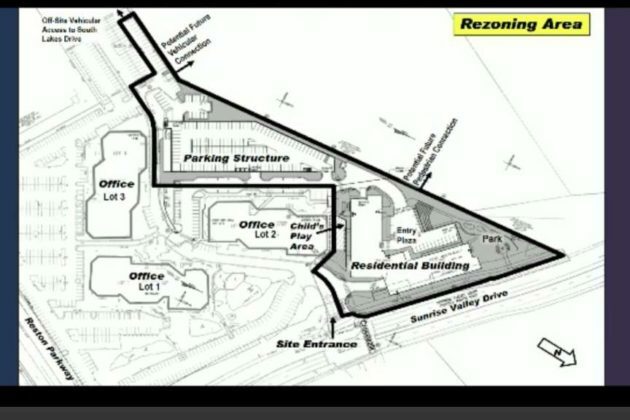 Parker also said the project’s first office building will begin construction this fall. The 16-story building will have 350,000 square feet of space. 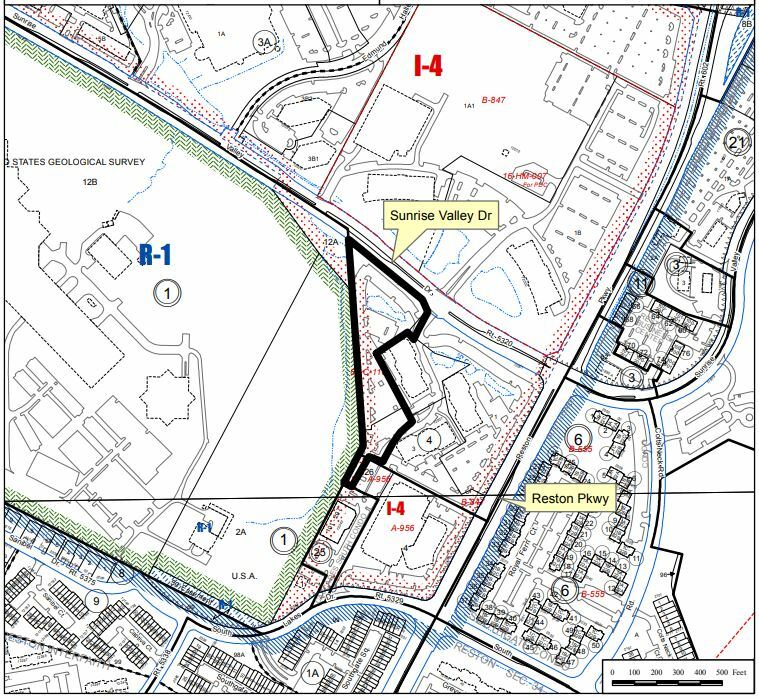 The Fairfax County Planning Commission did not vote on the future of Reston development on Wednesday, but heard from many residents and other interested parties who are concerned about what that future will look like. After four years of work, the Reston Master Plan Special Study Task Force’s comprehensive plan amendment — a massive document outlining everything from density around three Metro Silver Line station’s to street patterns to recreational facilities — has been presented to the planning commission, which will now further review it before making a recommendation to move it on to the county Board of Supervisors or tell the task force to make changes. Task Force Chair Patty Nicoson says the group will also create its own staff report. The planning commission says it will vote on the plan on Dec. 5. One of the main points of the plan: where to put the people. 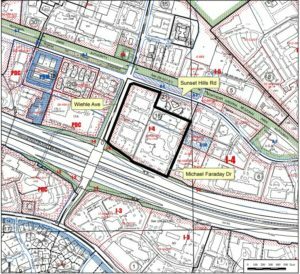 The plan calls for ratios of 50 percent commercial/residential within one-quarter mile of the Metro stations at Wiehle-Reston East, Reston Parkway and Herndon-Monroe. In the half-mile range, the ratio should be 75 percent residential, 25 commercial. “We focused on total amounts of residential/commercial that can be within a district,” Nicoson told the planning commission. 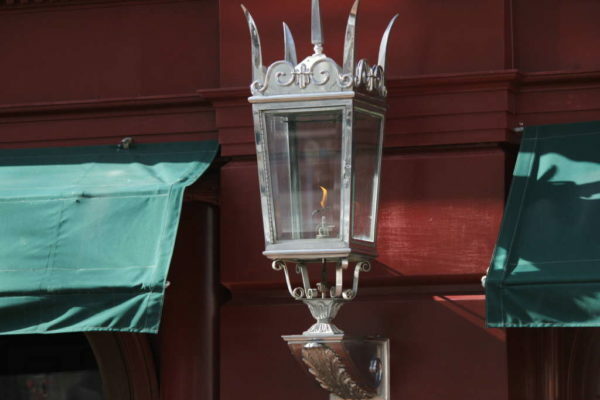 “We want to see new recreation center, a performing arts center. We are committed to the environment. We want to see the principles of Reston maintained as we look to the future. This will help us build on Reston as a planned community that was built with nature in mind. “Some are concerned we have not focused on implementation,” she added. “First have to concentrate on the vision, then implementation. The concept of implementation — just how the plan will be executed, who will pay and other details — came up often in citizen testimony. Planning commission member James Hart reminded Mills, and the people assembled, that implementation specifics don’t need to be in place as the new Reston will evolve over 30 years and planning will get more specific when variables such as developer proffers, population growth and economic climate are known. “The comprehensive plan regulates nothing, ” he said. “In Virginia, we are under the Dillon Rule. It is probably inappropriate to put things in the plan like specifics if they have no force of law. The plan is intended to be a general guide. If we bear that in mind a lot of what is in this plan looks a lot better. Park space: Based on future population analysis of 35,000 new residents, there should be 12 athletic fields built in the high-population areas. The plan calls for three. 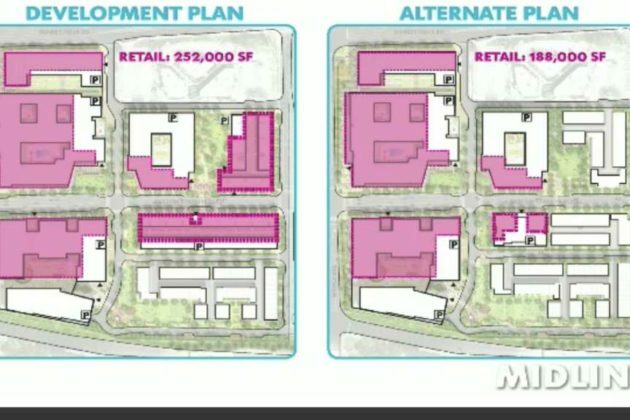 A planning commission member suggested creative thinking, such as recreation facilities on the top of buildings [such as the Kettler ice rink in Ballston] and other urban-style uses. Parking: The limits on the number of parking spaces are too modest and won’t encourage people to take public transportation, making traffic problems worse. 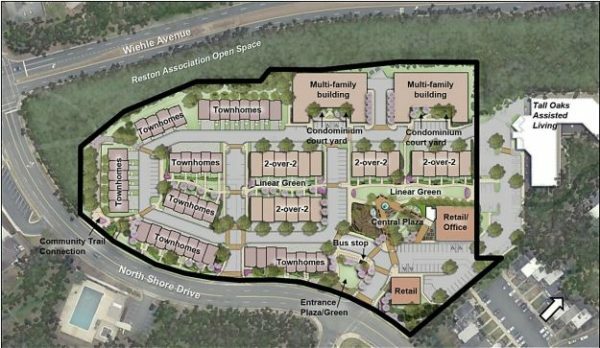 Reston Association: New residents should be Reston Association members, many who spoke said. Infrastructure: The plan does not talk about who will pay for the road improvements and traffic enhancements the new Reston will need.